A singer-songwriter with a lone acoustic guitar and a clever way with words can often be a performer of immense power as proven in the past by greats like Neil Young and Bob Dylan. Such performers are getting harder and harder to find in the modern folk scene, but it’s a pleasure to know that upcoming artists like Jill Zimmerman are trying hard to change things. 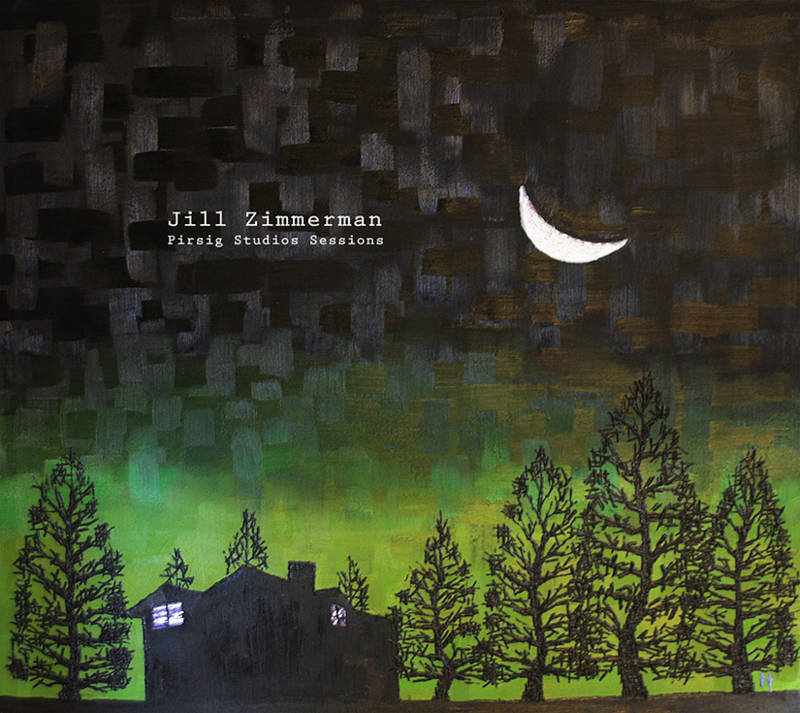 Listening to Jill Zimmerman’s music is like snuggling under a thick cozy blanket on a cold night. Her lyrics are introspective, honest and relatable; and paired with her warm guitar harmonies, they create an uplifting air of ease and tranquillity. The charming mix is often given touches of piano and harmonica, but the spotlight never wanders from Jill’s voice and her guitar. 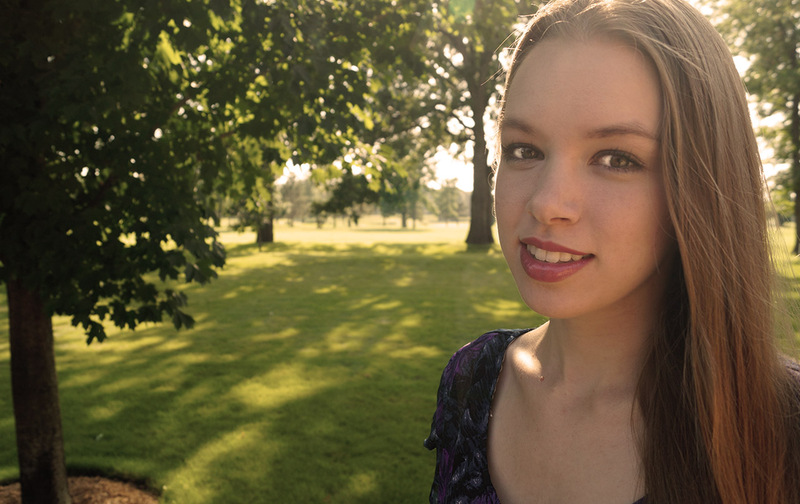 Following her genre’s age-old tradition, Jill writes songs that serve as a window into her life and mind. She talks about the cities she has lived and how she doesn’t miss a single one of them (Cities Song); she describes the kind of future she wishes for the world (Final Prophecy); and also confesses her flaws and her strong desire to improve upon them (1,001 Mistakes). By the end of the record, Jill leaves you with the feeling of having had a long deep conversation with a stranger, and that too an intellectual one.